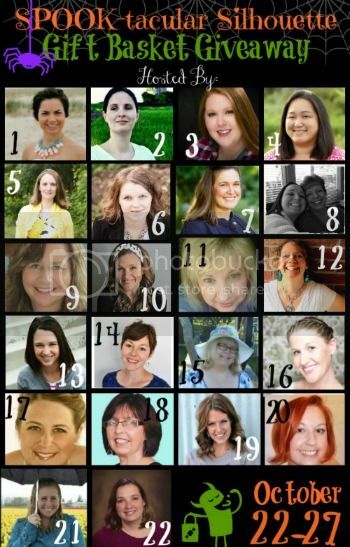 I am celebrating the First Year Anniversary of Blogging! I prefer to call it my Blogiversary. I have good news for you too. What is a celebration without a party? Boring! 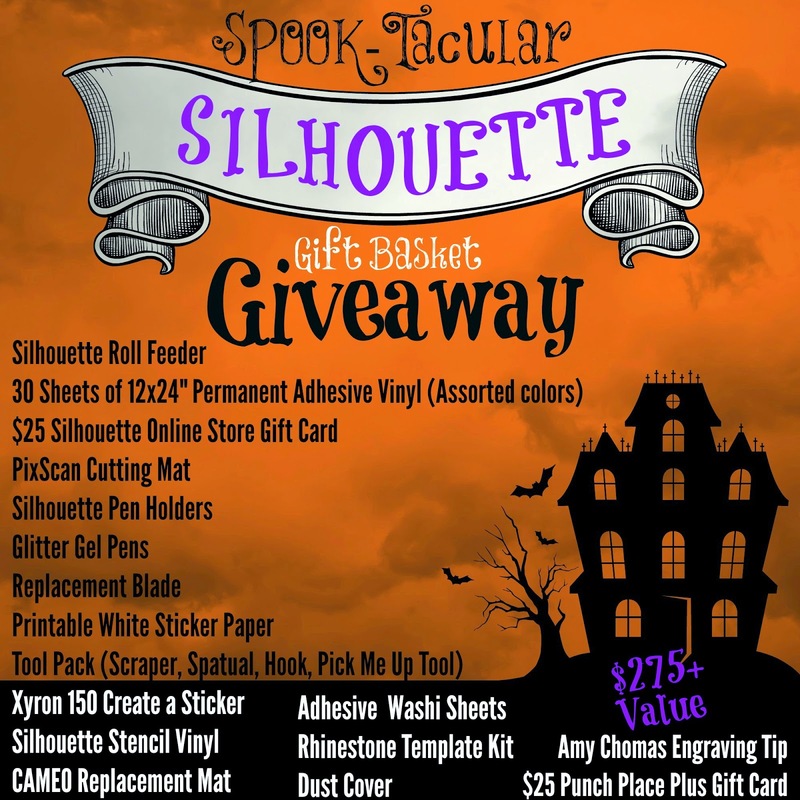 Several friends and I are holding a Spook-Tacular Silhouette Giveaway. The value is over $275.00 of products to inspire you to be creative and transform your house into a home. Be sure to enter before the deadline on Monday October 27th, 2014. I'd love to cap off this year with one of you winning this great prize. Click to link to a Rafflecopter giveaway Here! This First Year Anniversary marks the Something New (EEKKK), plenty of learning, lots of challenges, and success . I have met so many wonderful, people, made some long distance friends, and readers are coming back to visit me often. From the day I hit publish I have experienced a rush of opportunity, excitement, and I am looking forward to expanding the blog even more next year. I started blogging to share my passion for DIY, crafting, sewing, refinishing, building furniture and of course +Silhouette America Cameo. With the help of all of you I smashed every goal I had for this year six months ago. I set new goals and have achieved them as well. This year you can look forward to me attending conferences, building my networks, reading and implementing blog improvements. I plan on sharing more material, tutorials, videos and giveaways to help you on your journey of creating. More goals for this year is to financially support my passion for creating with my blog by connecting with sponsors, becoming a brand ambassador, and using a few well placed advertisements. My family has been supportive in so many ways. My two sons have helped me with the computer, which has crashed twice this year, and now I have a new one. My eldest son designed and maintains my computer for me. My youngest son has helped me with projects, which you will see more next year, and taught me photoshop tips. My Prince Charming has gone shopping with me, helped me stage photos, and built the beds in one of my first posts on this endeavor. My Mom & Dad are following my blog and are proud of me for creating a place to share my passion. Thank you for attending my celebration of my First Blogiversary. I invite you to fly over for a visit often. I love company. Please leave a comment so I can personally thank you for your visit.